Clutch Drum Husqvarna original part 537352901. 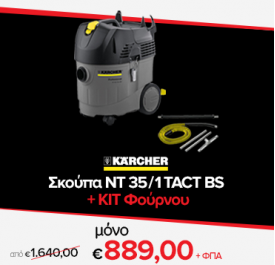 ..
Stihl 029, 034, 034 Super, 036, 039, MS290, MS310, MS311, MS360, MS390, MS391 ..
ΜΟΝΤΕΛΑ : ECHO CS 3600-3700-3900-CS400-4100-420-4200-440-4400-4500. 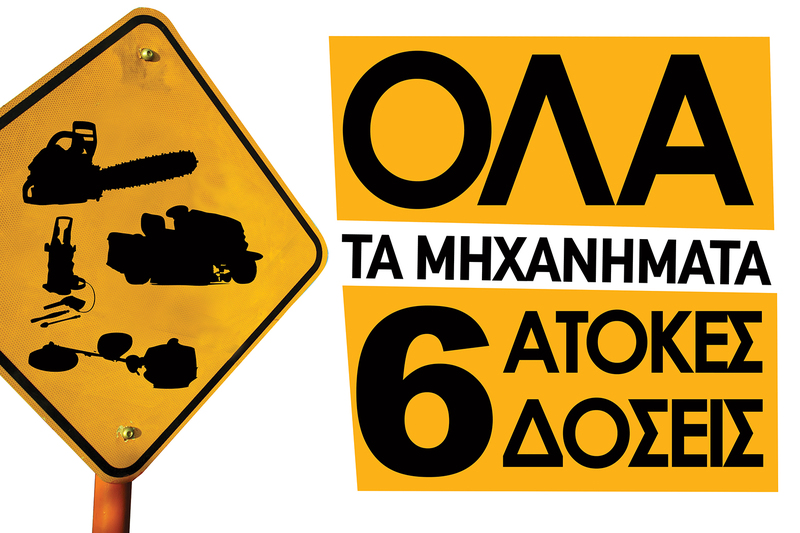 Bήμα Aλυσίδας : Spocket 325"-7..